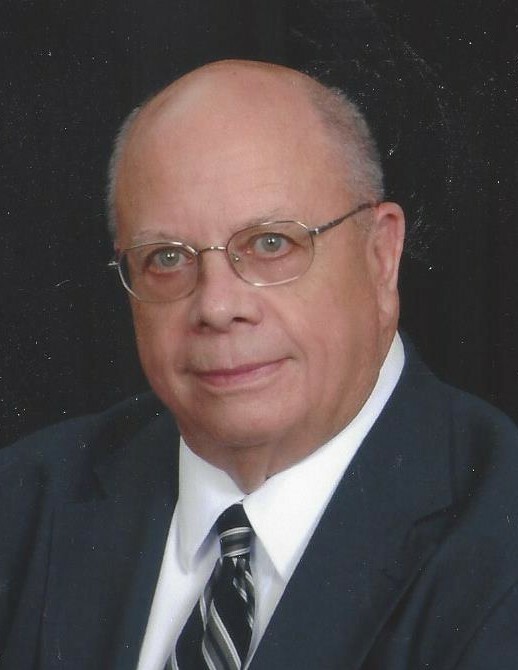 William Jerry Head, Jr. (Jerry), 85, of Gainesville, Georgia, passed away at Willowbrooke Court at Lanier Village Estates on April 9, 2019. Jerry was born on January 10, 1934 in Millen, Georgia. He was the son of William Jerry Head, Sr. and Theone G. Head. He grew up in Atlanta and attended Druid Hills High School. He was accepted to Emory University after his junior year in high school, was a member of Kappa Alpha fraternity and was an honor graduate of the Emory University Business School. After college, he served for two years in the Army, graduating from Aircraft Guided Missile School at Ft. Bliss, Texas. The majority of his time in service was spent at the H Bomb Plant in South Carolina. Jerry served on the Advisory Boards of the Gainesville Junior College, Lanier Tech and Gainesville-Hall County Chamber of Commerce. He was a member of Gainesville First United Methodist Church and the Friendship-Discussion Sunday School class for over 58 years. Jerry was preceded in death by his parents and brothers-in-law Allen Carter and Perry Whatley, both of Gainesville. He is survived by his wife of 58 years, Lavinia Whatley Head, son David Head and wife Leslie Head of Decatur, daughters Laura MacElroy of Dunwoody and Sheron Hopkins and husband Rob of Columbus, Georgia, and grandchildren Andrew, James and Sarah MacElroy and George Hopkins. He is also survived by his sister Carol Wells and husband David Wells and family of Marietta, sister-in-law Linda Carter and family of Gainesville, numerous other extended family members, and special friends, Lonnie and Alma Butler and Anne George. Funeral services are scheduled at Gainesville First United Methodist Church on Saturday, April 13 at 3:00, with visitation at the church following the service. In lieu of flowers, memorials may be made to the Endowment Trust Fund of Gainesville First United Methodist Church, 2780 Thompson Bridge Road, Gainesville, Georgia 30506, or to the organization of one’s choice.